It wasn’t until the Oscars that I bothered to pay attention to what the film Still Alice was about but Julianne Moore’s acceptance speech and learning that the film was based on a book got me intrigued. Having read Elizabeth is Missing last year, I was doubly interested to see how a different writer would present a narrative where the central character suffered from the increasingly disruptive symptoms of dementia. While Elizabeth is Missing focuses more on the events of the past that the main character is remembering as her past and present blend, Still Alice places the focus on the disease itself and what it feels like to those who suffer from it. Alice Howland is at the pinnacle of her career at work and has the almost perfect family at home. A tenured Harvard professor of psychology with a specialty in linguistics, her biggest concern is nagging her youngest daughter about her life choices between flights as she jets across the country from speaking engagements to family dinners and lectures. But soon the forgetfulness she thought was symptomatic of menopause begins to manifest in bigger and more alarming ways. Unwilling to worry her family, Alice seeks medical advice and receives a disturbing diagnosis: early-onset Alzheimer’s disease. Finally confiding in her family, Alice struggles with maintaining her independence and sense of self as everything she knows is slowly stripped away by her disease. One of the biggest issues addressed in the novel is Alice’s awareness of what is happening to her. Her observations about how society treats sufferers of mental disorders and diseases, beyond just Alzheimer’s, is brutally honest and shamefully true. The general lack of patience for dealing with the repetition that is an embarrassing and frustrating part of life for those suffering from such illness, but while Alice’s family’s frustrations are addressed in passing, they are not given the same attention as Alice’s internalized frustrations. Having commanded such respect for so long, it is humiliating to see her colleagues’ reactions to her after they learn about her diagnosis. The point that patients don’t simply need to be watched and taken care of but listened to and treated with respect instead of condescension is a point that needs to be made. Though the novel was not told in first person, so much of the writing clearly reflects Alice’s deteriorating faculties. It is obvious and heartbreaking for the reader to remember what she cannot, to see what is really happening while she struggles and fights against a disease that will win in the end. That said, where and how the novel ends were a bit of a surprise to me but in a good way. The butterfly symbolism throughout the novel is impossible to ignore and Alice’s transformation is more than just from functioning lucidity to forgetful dependence; it is from a sense of embarrassment and shame to reluctant acceptance, all without losing the desire to fight. Some of the decisions she thought she would make in the beginning days immediately following her diagnosis are altered as she comes to terms with what is happening to her; though some would dismiss it as a result of her diminished state, even without Alice being able to convey her thoughts and feelings in the way she did during those early days, there remains a sense that if she’d known then what she knew later, she might have felt differently about her earlier assumptions. Despite the realities of being about a tragic disease, Still Alice somehow manages to remain surprisingly hopeful, and not in a way that is overly sappy or cliché. 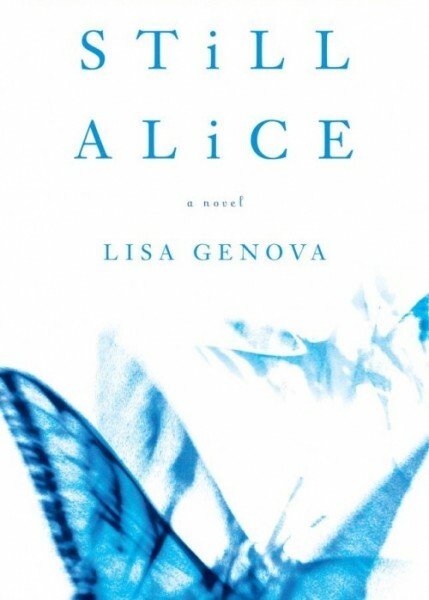 Ethical issues related to testing for the genes connected to the disease are addressed in relation to Alice’s children just as choosing a course of treatment and drug trials are mentioned, but the novel never forgets that the focus is her personal relationship with her disease and how she lives with it. 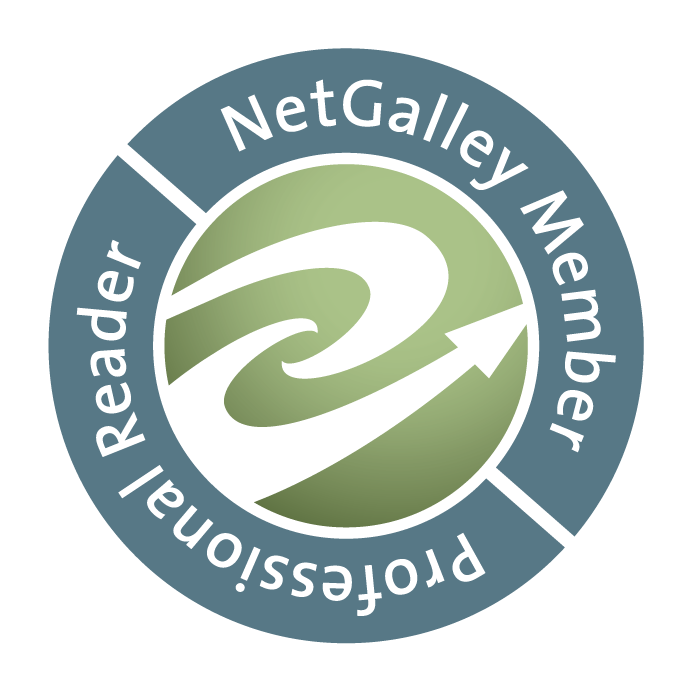 This entry was posted in Book Reviews, Book Talk and tagged Book to Screen Adaptations, Contemporary Fiction, Family Relationships, Memory and Perspective, Narrative Voice. Enter your email address to subscribe to Nightmares, Day Dreams, and Imagined Conversations and receive notifications of new posts by email.